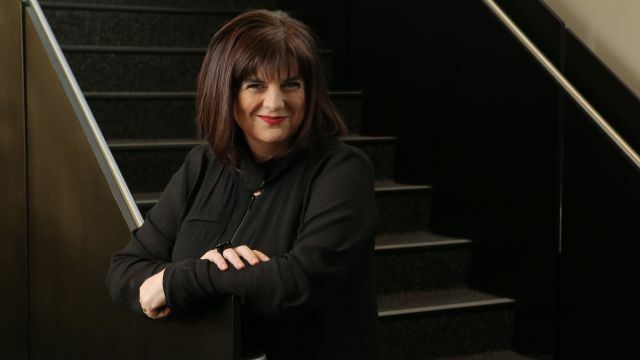 The National Institute of Dramatic Art (NIDA) today announced that Kate Cherry will step into the role of Director and Chief Executive Officer from November 2016. A passionate arts leader and accomplished theatre director, Kate joins NIDA from Western Australia’s Black Swan State Theatre Company where she has been Artistic Director and joint-CEO for nine years. ‘At a time of profound transition for the arts, I look forward to joining a leadership team with strong ties to the profession, exploring new collaborative opportunities with organisations across Australia,’ she concluded. As Artistic Director and joint-CEO of the Black Swan State Theatre Company from 2008–2016, Kate has been attributed with re-invigorating the company. 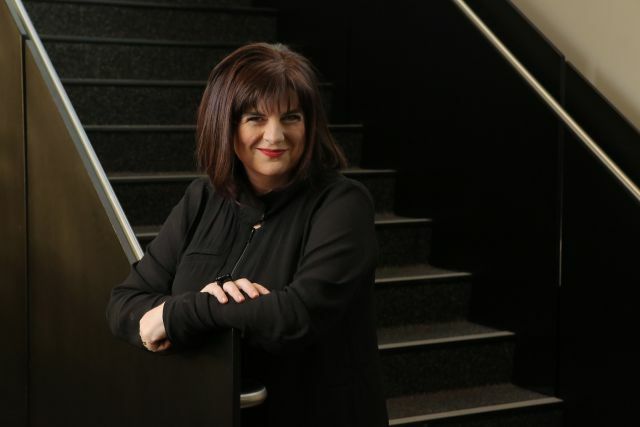 Her tenure has seen unprecedented growth – with subscriptions and single tickets sales doubling, sponsorship figures tripling and philanthropic contributions increasing fourfold – as well as the company’s successful transition to Western Australia’s first state theatre company. Prior to taking the role at the Black Swan, Kate worked as a freelance director across theatre and opera, and was associate director at Melbourne Theatre Company from 1999–2005. In this role, she was responsible for some of the more heartfelt and political work of the company including the original commissioning of The Sapphires and the multi-award-winning, world-premiere production of Life After George (2000 winner Helpmann Award for Best Play and nomination for Best Director). Prior to this she was Playbox Theatre's (now Malthouse) artistic associate for three years. With teaching experience in Australia and internationally, Kate has held the positions of visiting professor at Colorado College and the University of California Los Angeles (UCLA), both based in the United States. She has taught at WAAPA, VCA and QUT, in addition to working with NIDA students as a guest director. Kate graduated with a Bachelor of Arts in English Literature from Bard College, New York, and then pursued a Master of Fine Arts in Directing at UCLA. She also became a Drama League Fellow, and assisted Oskar Eustis on the first production of Angels in America. Kate will relocate from Perth to Sydney, commencing the role in November 2016, and will work alongside NIDA Deputy Director, Michael Scott-Mitchell. Images: (top) Kate Cherry, (middle) L–R: Chair of the NIDA Board Jennifer Bott AO, Kate Cherry, NIDA Deputy Director Michael Scott-Mitchell and (lower) L–R: Kate Cherry, NIDA Deputy Director Michael Scott-Mitchell.